The phrase “Welcome to Atlanta” carries with it a wide range of meanings. It’s a form of commonality, a lyrical tether that binds all who have affection for a diverse and proud city. It’s a statement, a herald that emphatically endorsed Atlanta’s right to be recognized among the country’s iconic cities. It’s unique, a testament to the creativity and individuality of the place it represents, making that statement with the type of flair that’s become synonymous with Atlanta. And in 2018, consider it a warning. Iconic Atlanta rappers Jermaine Dupri and Ludacris, who released the anthemic “Welcome to Atlanta” in 2002, reunited for a remixed edition of the song to help the Falcons put their opponents on notice. This remix is perfect for a fan base that fell in love with an end zone dance called the “Dirty Bird” and fully embraced the 1991 “2 Legit 2 Quit” Falcons. Atlanta is a city of style, and this song celebrates that. 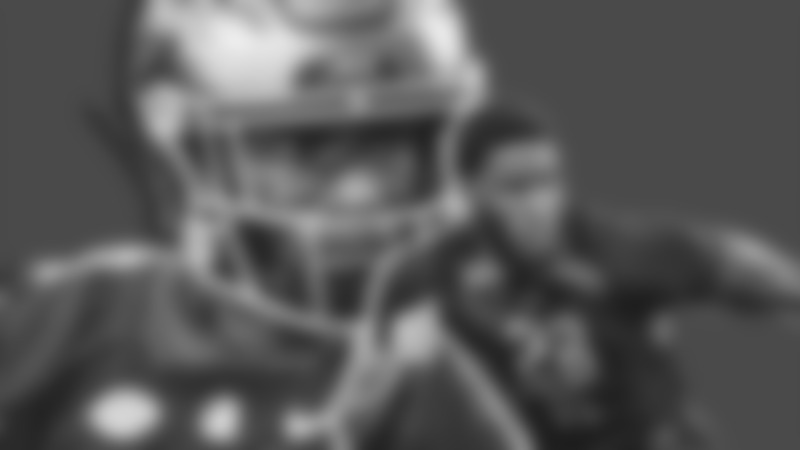 But for those on the outside looking to crash the party, it’s a warning: This is enemy territory, and the Falcons won’t quit until they bring home the prize. Few are more apt to deliver that message. 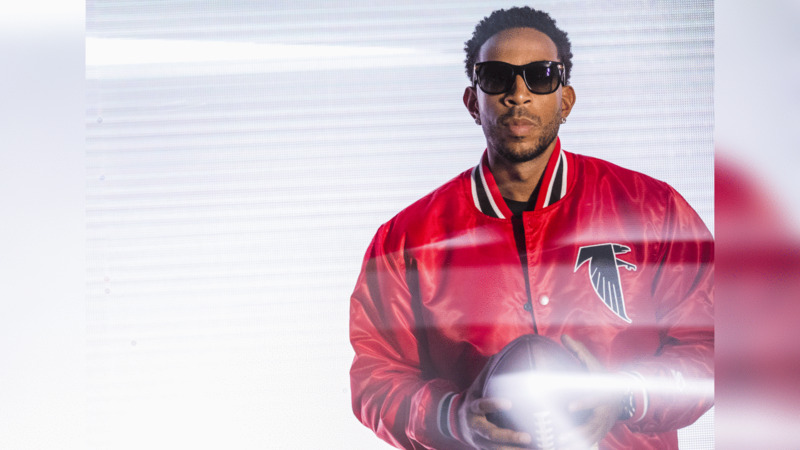 As lifelong Falcons fans, Dupri and Ludacris know exactly how strong the connection is between their team and their city. That was until 2002 with the original song, and now again with 2018 Falcons Remix. Go behind the scenes as Ludacris and Jermaine Dupri drop the Welcome To Atlanta Remix at Flowery Branch. Dupri and Ludacris are back to turn the tables on teams this season. Using their artistic abilities to create a rallying cry that will uplift their fellow ATLiens and intimidate their foes. Like the brotherhood the Falcons have built, the city of Atlanta has an enduring community as well. “Welcome to Atlanta” is a mantra to those on the inside of that community, connecting generations who grew up inside of the city. From those who watched Billy “White Shoes” Johnson and William Andrews to those who cheer on Matt Ryan and Julio Jones. No matter what generation you grew up in, all can agree that something special is brewing with these 2018 Falcons. That sense of belonging and pride in one’s city is what helps unite people from differing backgrounds and bring them together to build a community. As part of the Atlanta community and the Falcons community, Dupri and Ludacris want nothing more than to help motivate the team they’ve grown up watching. “To be able to do a Falcons version of our hit song ‘Welcome to Atlanta’ is an opportunity of a lifetime,” Ludacris said. “Not just because we have a lasting impression and a timeless song that people identify with even coming to Atlanta, but now we have the opportunity to do the same thing for our team and the Falcons that we’ve been riding so long for." Dupri and Ludacris believe this is a time in which doubt should be replaced with confidence. Their 2002 song became a proud slogan of sorts for those intimately aware of how great Atlanta truly was and why it deserved recognition among the very best. This remix can accomplish the same thing with the Falcons – a team just two years removed from a Super Bowl run and one of the best in the NFL.